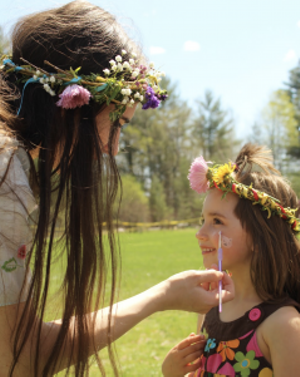 Mayfest | Lake Champlain Waldorf School | Fairs & Festivals | Kids VT - small people, big ideas! When: Sat., May 4, 10 a.m.-2 p.m.
Price: food for sale and a small fee for pony rides. Folks celebrate spring with dancing, flower crown making, face painting, pony rides, live music and refreshments.